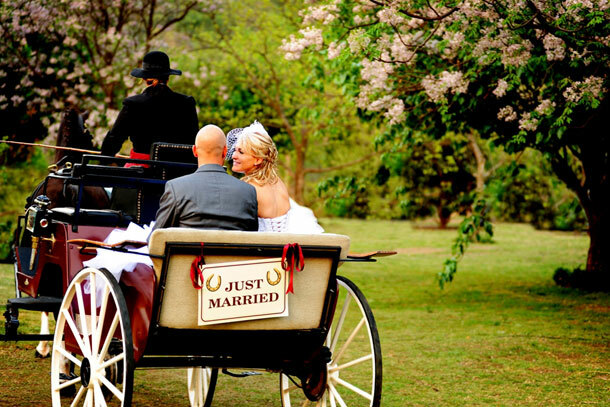 On the outskirts of Greater Johannesburg ± 30 minutes from the old city Centre and on the Klein Jukskei River, stands this prominent four-storied Castle on 5 ha (12 acres). The main building is of late 17th Century architectural style. 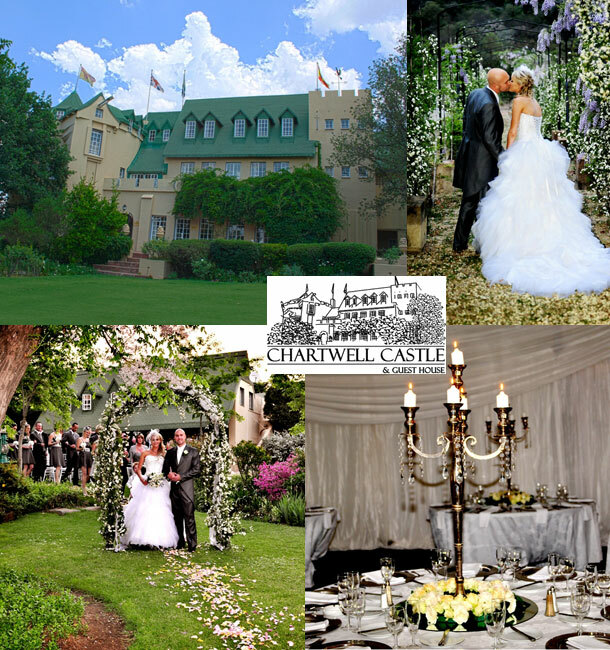 Chartwell Castle and be the princess that you are! You can have a garden wedding, a wedding in the maze, or a wedding in our hall? We can seat 160 guest +- and our caterer will chat to you about menus and decor. We also cater for birthdays for all ages, hens parties, year-end functions and team building. Come and see us to discuss your possible function or wedding.